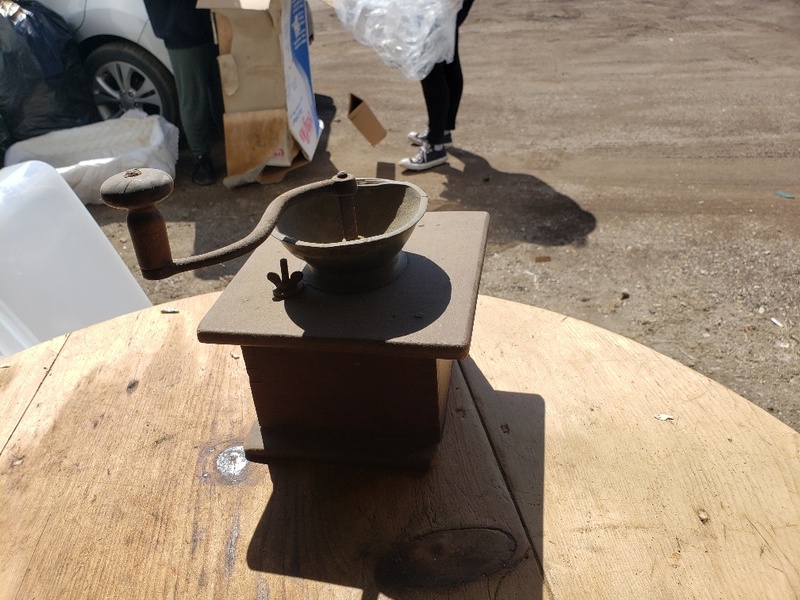 There are many reasons for having an auction. Decisions need to be made. Let us help you make those decisions wisely. 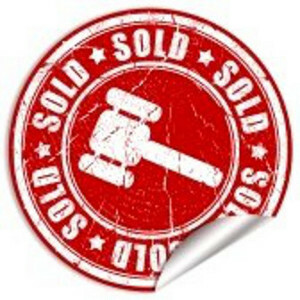 Contact Kastli Auctions for quality and personal auctioneering serivces! You won't regret working with the Kastli crew! Give us a call today at 319-234-0051.